Our fields of action are as diverse as the festival itself. 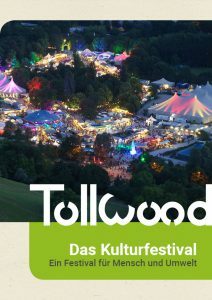 Tollwood unites a zest for life, the enjoyment of culture and commitment for a tolerant, peaceful and sustainable world. 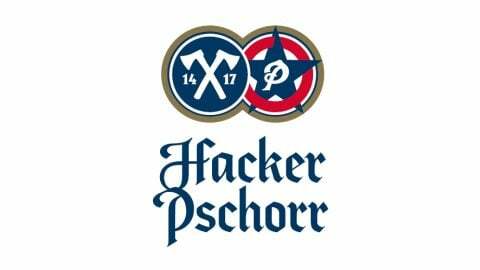 Since the first festival in 1988, ecological and social commitment has formed the way we are thinking and acting. Our crucial concerns lie with keeping the festival’s carbon footprint as small as possible and to be active for humans and the environment, not only within the festival but also beyond. Our fields of action are as diverse as the festival itself – organic gastronomy, climate protection, recycling and fair trade. And what’s possible in the little cosmos of the Tollwood Festival can also work elsewhere! The Tollwood Festival invites you on a trip to the tastes of the world. From Indian Thali, to aromatic Tajines or tasteful Bavarian Käsespätzle – the festival is known for its international delicacies served by about 50 restaurateurs. Since 2003 the festival’s gastronomy is certified in accordance with the EU organic council regulation. Therefore, the festival’s visitors can taste 100% organic food from 20 nations. A pleasure for the palate – but also for the people, the animals and the environment. They all profit from organic farming. By the way, the organic gastronomy on Tollwood saves 116 t of CO² per year. 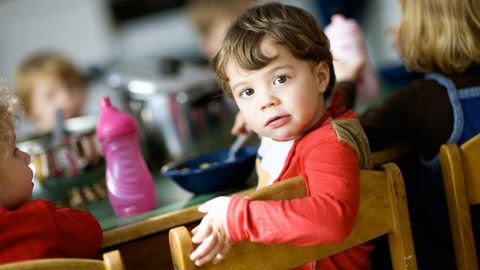 These numbers are verified by a study of the consulting agency for nutrition ecology. A lot is moving on Tollwood: tents are being transported, goods are delivered, visitors and artists travel to the festival. 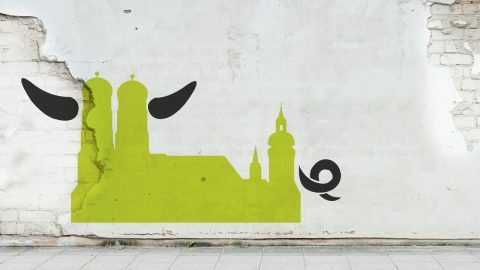 Thanks to our “climate friendly options for travelling”, about three third of the visitors choose an ecologically friendly alternative to get to the festival. In summer, the Tollwood-MVG- Shuttlebus drives visitors to the festival grounds. And a bike workshop is taking care of your boneshaker while you are strolling over the festival. In (the) winter, all tickets to an event on the festival are also tickets for public transportation. Inevitable admissions like the travel of artists or transports are balanced with the help of the climate agency atmosfair. The money will be invested in projects in developing countries for solar power, water power, biomass or projects to help saving energy and resources. In spite of working hard, two billion people earn less than two dollars per day. Products that are produced and traded fairly make an important contribution to reasonable wages for people in developing and emerging countries. Tollwood’s restaurateurs and exhibitors play their part in making fair trade possible: bananas, rice, tea, coffee, sugar, wine, cacao and chocolate from developing countries are not only certified as organic, but have to be fair trade as well. For many products and raw materials, i.e. textiles, jewellery or handcrafts, as for now there are no generally acknowledged seals for fair trade. So where there is no seal available Tollwood demands a manufacturer’s declaration. Manufactures and small craft businesses, to which the exhibitors have long-term and personal relationships, can be supported with good conscience. Many parts of our involvement are not visible at first sight. All our print products like i.e. our magazine, which is published twice a year, flyer and posters are printed on 100 per cent recycling paper. In our office we count on technical devices with high energy efficiency and environmentally friendly materials. Problematic materials and ecologically harmful paint and varnish are not permitted. 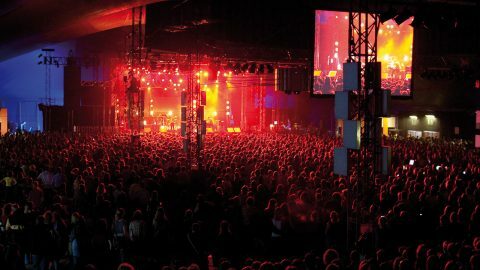 On the festival grounds, Tollwood provides free stand space of about 150 m² for environmental and human rights organisations. There, they get the opportunity to present their important work.